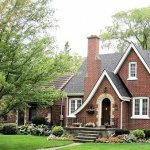 Roofing Guide: 6 Chimney Problems You’re Fixing Wrong! Leaks from your chimney can be pretty hard to locate. 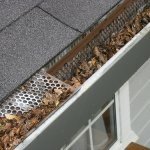 Is it leaking from the roof itself, or is it from your chimney? Sometimes it would take professional roof repair services to actually find them. There are several reasons why leaks happen or occur in the first place. However, these leaks are not permanent, and with a little patience and a few materials, you can easily fix up your chimney in no time. 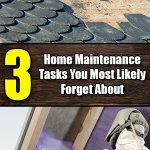 Here is a short list of the most common chimney leaks the average Joe experiences, and some tips and tricks on how to fix them. It isn’t rocket science – chimneys without covers are bound to get leaks. If you want a chimney, you better have something to cover it with. 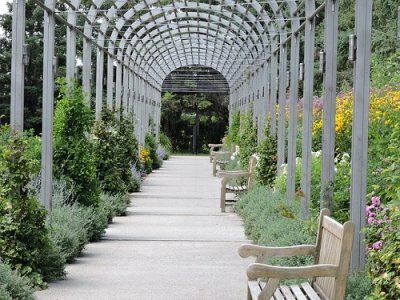 You don’t only protect it from rain and harsh weather, but also from birds and other animals that could fall into them. And blocked chimneys could lead to carbon oxide poisoning. WHAT TO DO: If you want to avoid leaks, the most obvious choice is to get your chimney covered, if it isn’t already. 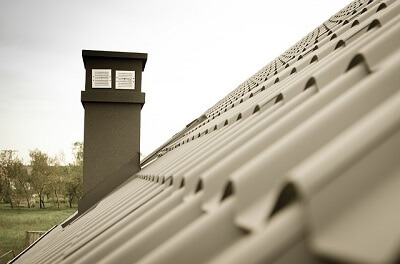 Contact your chimney or roofing contractor to figure out how to get your roof roofed. The mud cap, or the area of the chimney that is mortared, could be one possible source of leaking. Sometimes the mortar loosens and cracks, and these cracks can lead to leaking in your fireplace. These leaks aren’t always found on just the fireplace. 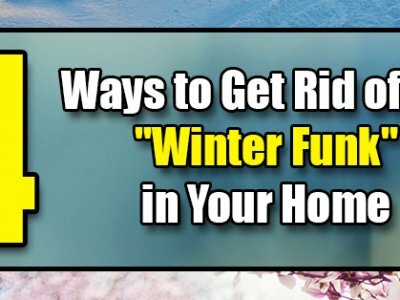 Sometimes, the leaks could change course and travel anywhere in your home. You can contact roof repair services so they could identify where the leaks are and what’s causing them. WHAT TO DO: Simply replace the mud cap. Some might even insert a flu cap to prevent further leaks. Another simple repair is to cover your chimney entirely, and not just add a flu cap. The chimney crown is the part of your chimney top that is cemented. It’s what prevents the rain and snow from falling in around the tiles of your chimney. Of course, if you have a damaged crown, it won’t be able to protect your chimney from rain or snow. These damages sometimes happen because of roof repair, or from shrinkage (because it’s been there for so long). WHAT TO DO: The repair that you have to do all depends on the damage to your crown. Inspect your crown carefully and pinpoint how much damage there is. Do you need to replace the entire crown? Or could crowning materials do? Remember that you have to fix it carefully, and you have to crown all cracks, because smaller cracks could eventually become larger as time goes by. 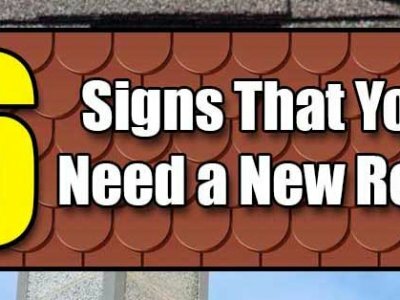 Your roofing contractor could help you identify all these cracks, and could give you great recommendations on what to use to fix them. Your roof flashing redirects water into somewhere less intrusive for your home. Chimney flashings are often found in between the bricks and goes out on top of your shingles. One small leak could lead to a significant amount of water, so it’s important that you find any leaks. 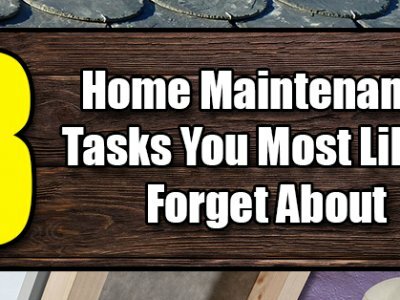 WHAT TO DO: Flashing leaks can be tedious and particularly hard to find, so while you’re doing roof maintenance, have your contractor look into your flashing really carefully. You can use a sealant temporarily, but if you want a more permanent fix, find a flashing expert to help you. It will be more efficient and less cumbersome on your part. Shingles are the least common causes for a chimney leak, but that doesn’t mean they don’t happen at all. Leaks could be caused by harsh weather conditions, sloppy roof cleaning, or unstable fixing. WHAT TO DO: Do not try and seal the surface. Replace the shingles themselves. 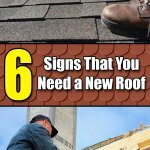 You can do this on your own or you can contact a roof repair expert to do it for you. 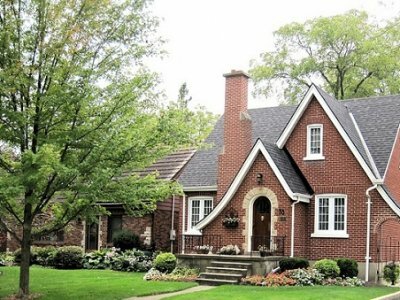 Replacing the shingles will cost more, but it’s a better investment, and could last longer than just sealing the leaks. There are times that, no matter how often you do your roof maintenance, leaks are still up and about your fireplace. In this case, it’s probably the bricks themselves that are the culprits. 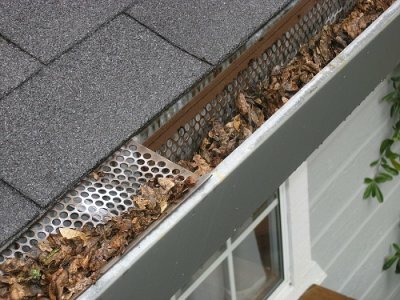 The damage or leaks are probably caused by changing weather conditions, much like what happens to your chimney crown. WHAT TO DO: The quickest and easiest is to waterproof your chimney. 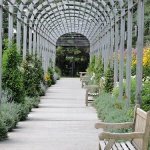 However, be very careful in choosing what materials to use for your waterproofing project. Some materials could cause the water to stay in one place, and could still cause leaks through condensation or soggy bricks. Contact a chimney expert to know exactly what materials to use, and how to apply and install them. For best results, let the professionals handle the waterproofing process. ← Granite Countertops vs. Quartz Countertops: Which is the Better Countertop?